Alpine Hideaway Spa for adults and teenagers over 14 years of age. 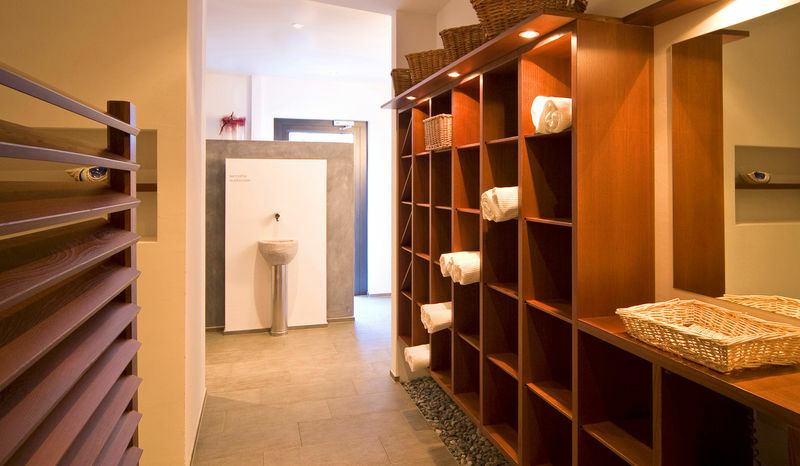 The private spa is also suitable for children. Day spa in the Alpine Hideaway Spa with Valais Stuben sauna, mountain crystal steam bath and herbal bath as well as glacier shower and quiet room. 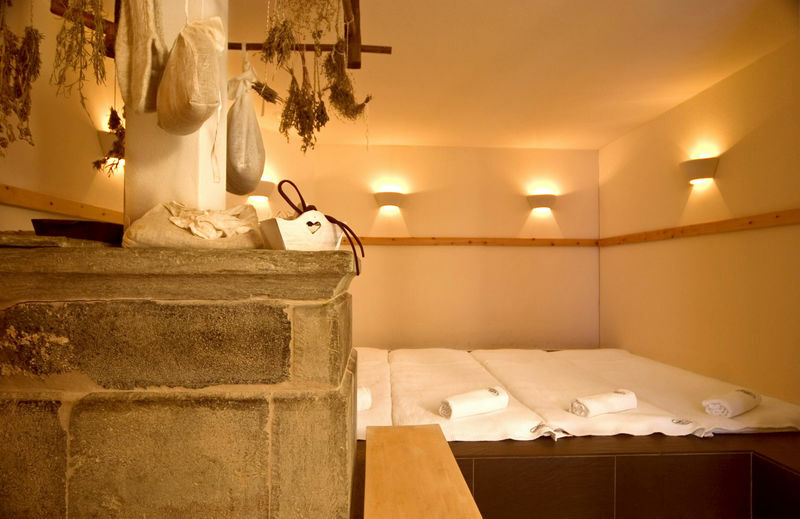 Private spa with sauna and steam bath can be booked as a getaway or for the entire family.